SPARC T8-1 Server Product Page l Goes to product features, specifications, and offers. 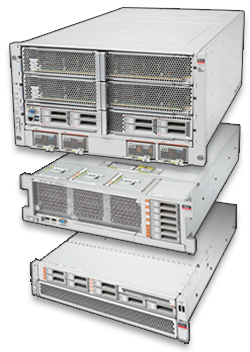 SPARC T8-2 Server Product Page l Goes to product features, specifications, and offers. SPARC T8-4 Server Product Page l Goes to product features, specifications, and offers. Oracle SPARC Servers Accessibility Guide l Provides an overview of the accessibility features of Oracle's SPARC hardware, firmware, and related documentation.